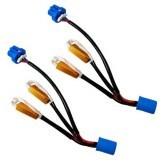 Are you having problems with your HID kit? 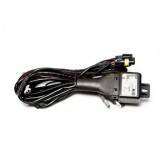 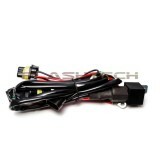 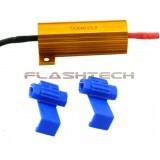 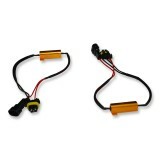 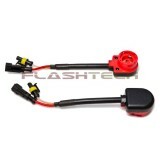 Flashtech HID conversion kit wiring relay harness for vehicles with poor battery, alternator, or heavy draw on power from stereo's or any low voltage issues. 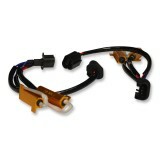 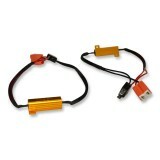 This wiring allows you to get power from the battery directly instead of the connector for the headlight bulb.